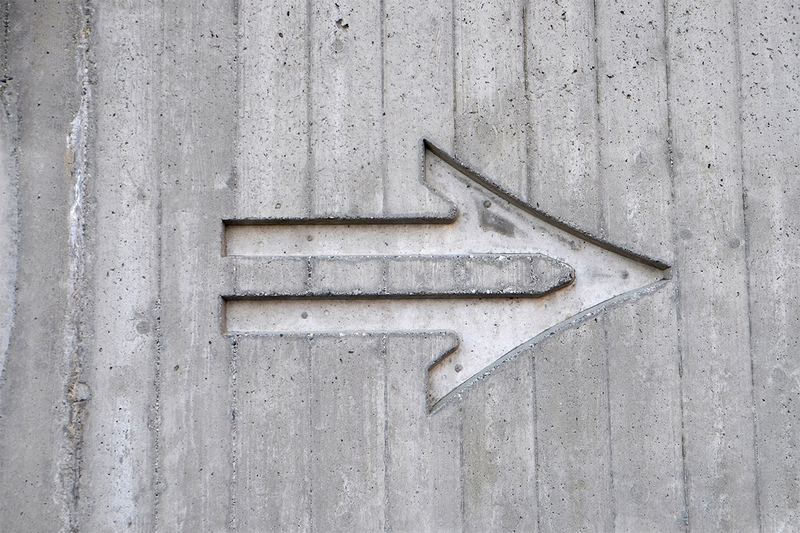 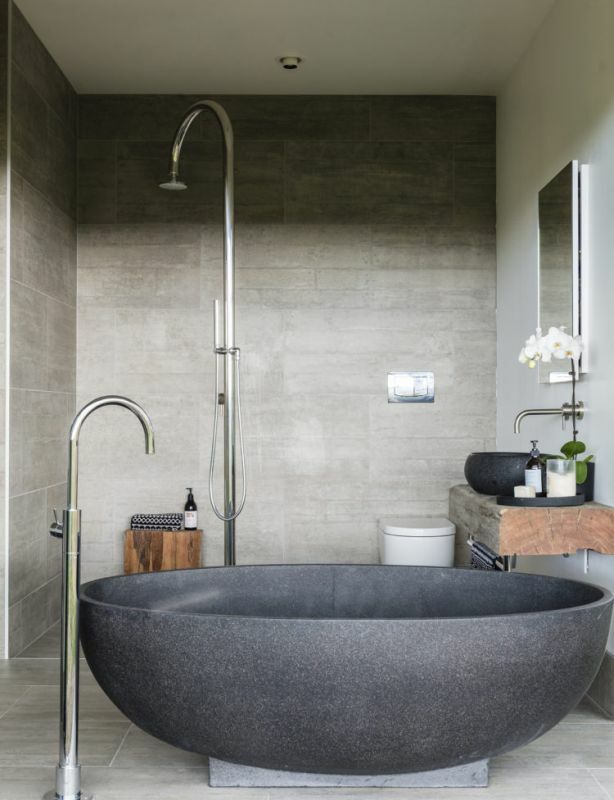 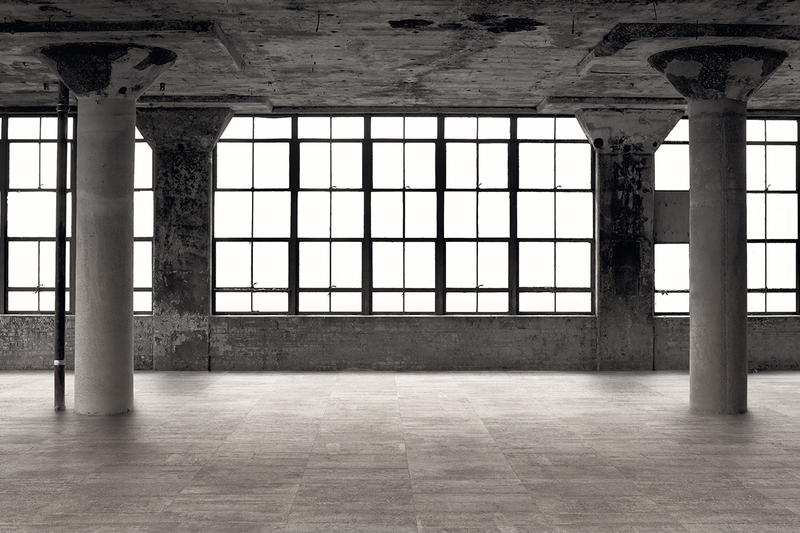 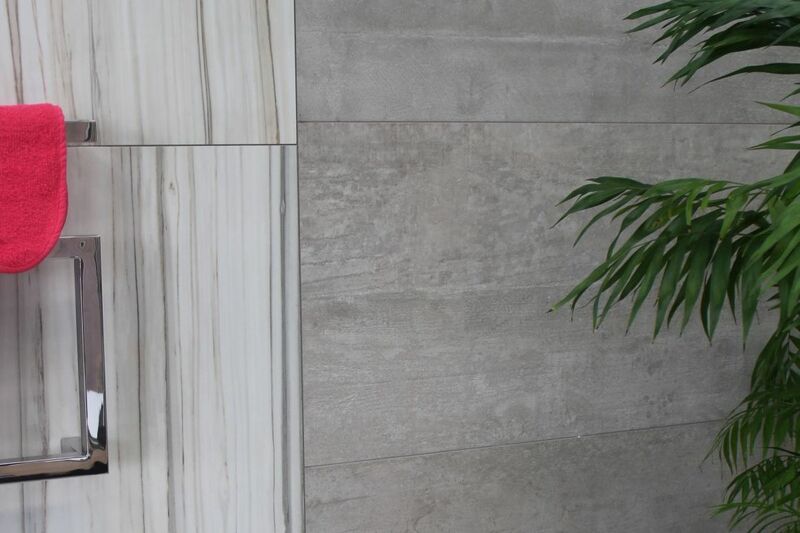 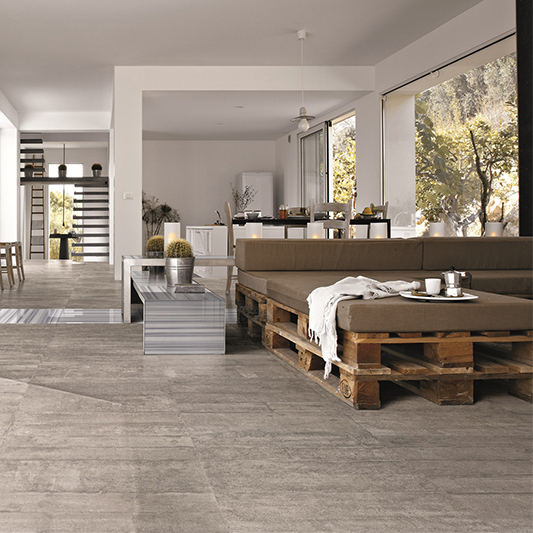 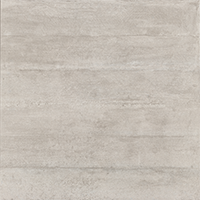 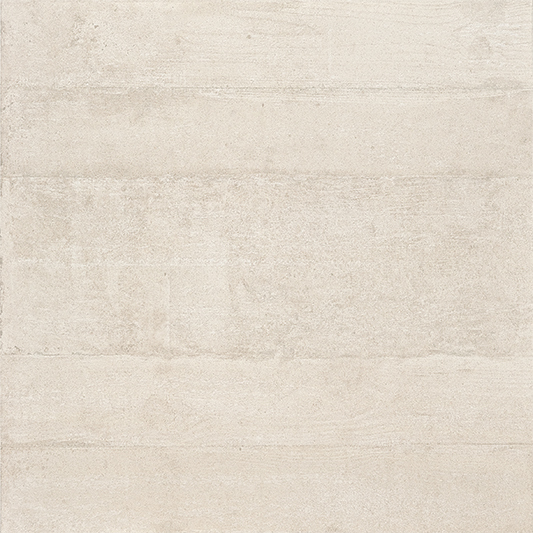 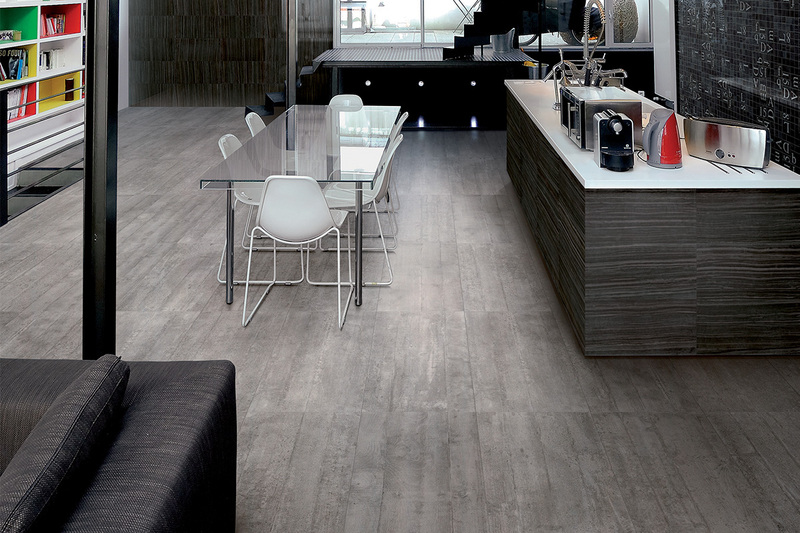 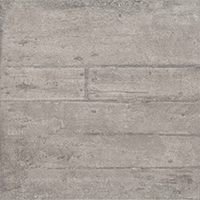 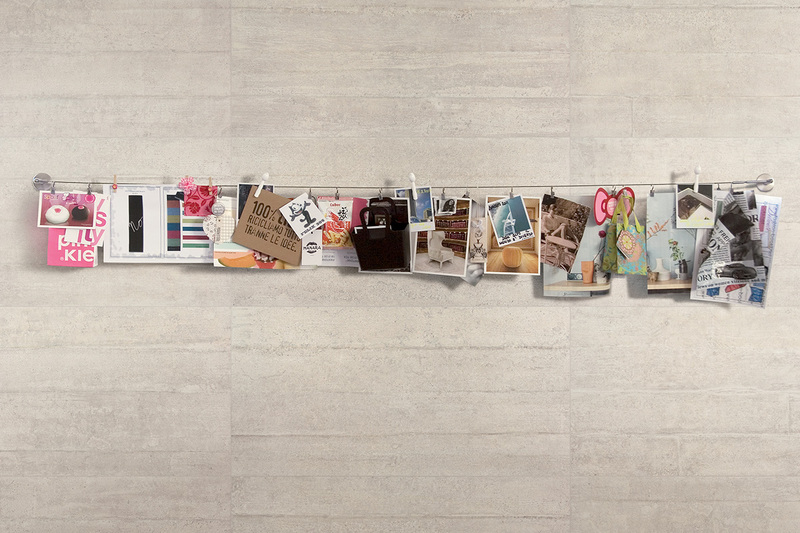 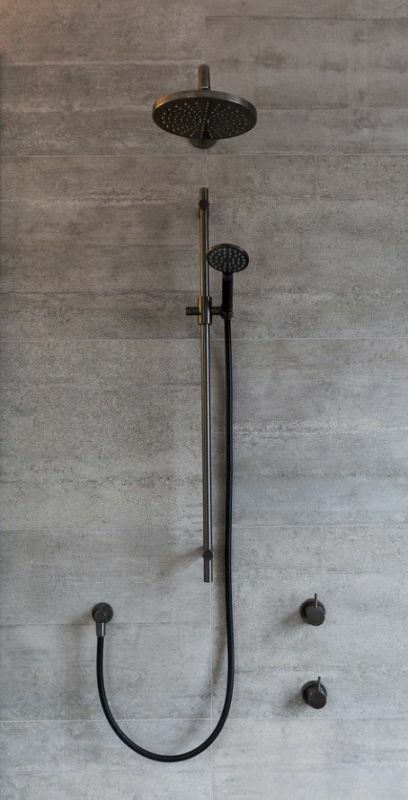 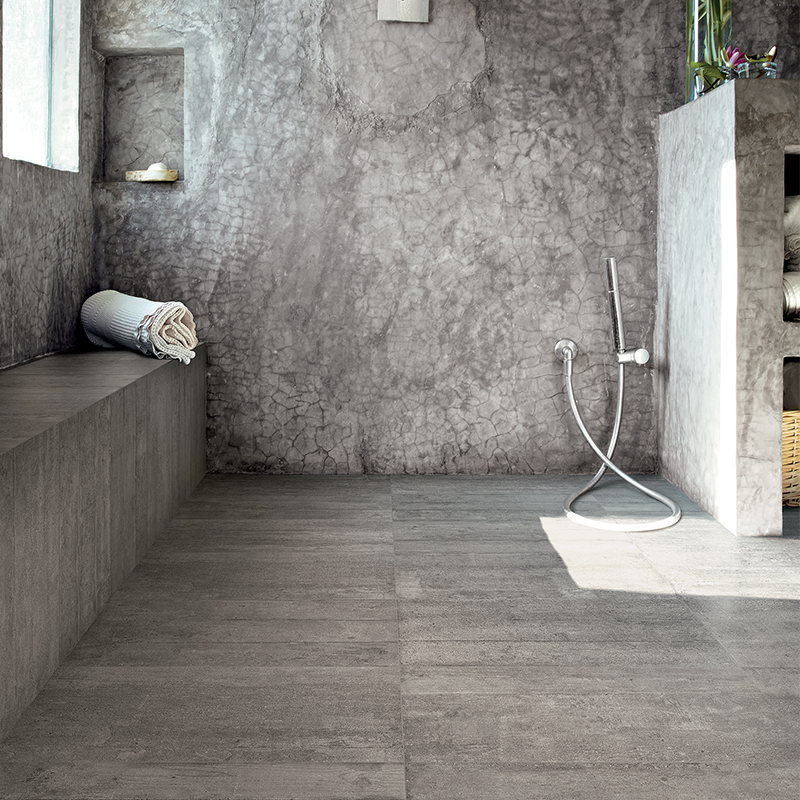 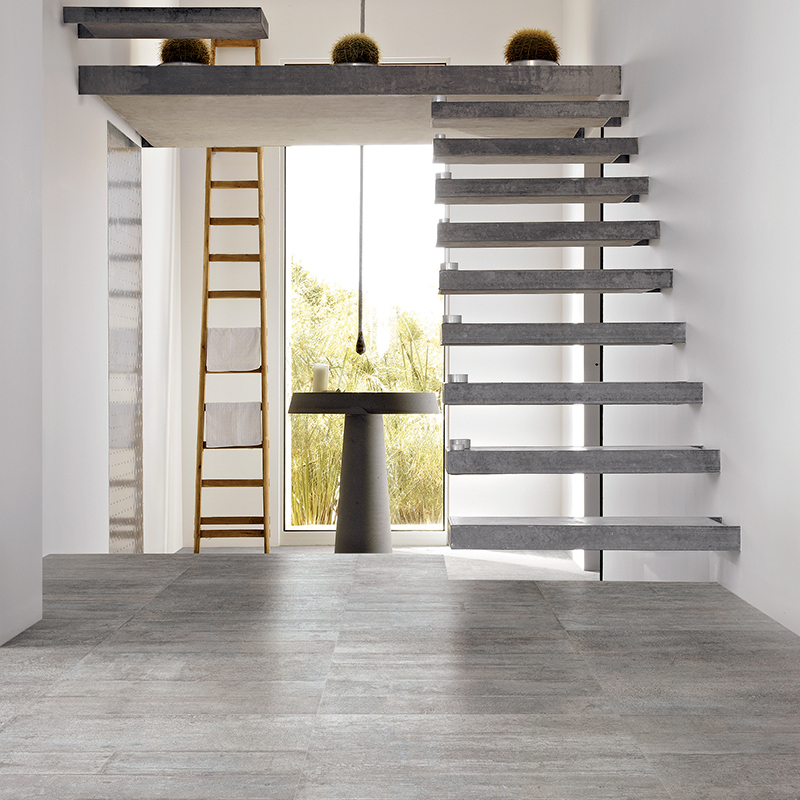 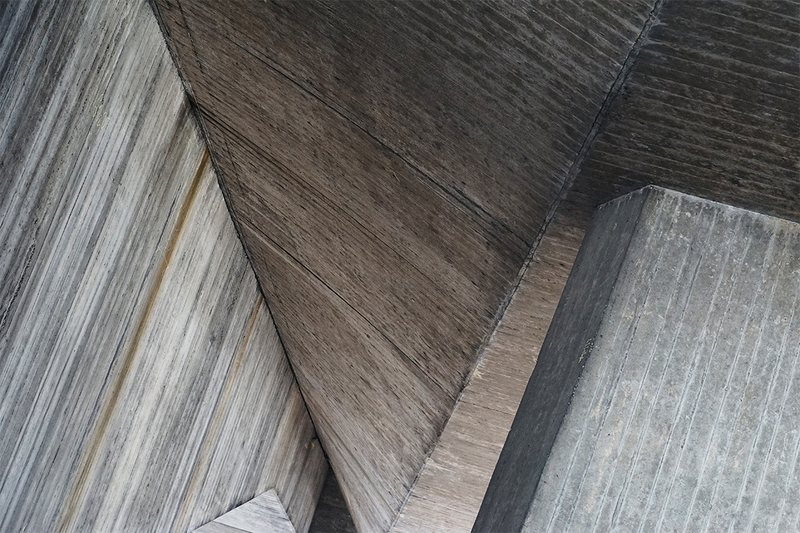 Re-use Concrete tile series remains the ultimate ‘shuttered concrete’ look tile series currently stocked in New Zealand. 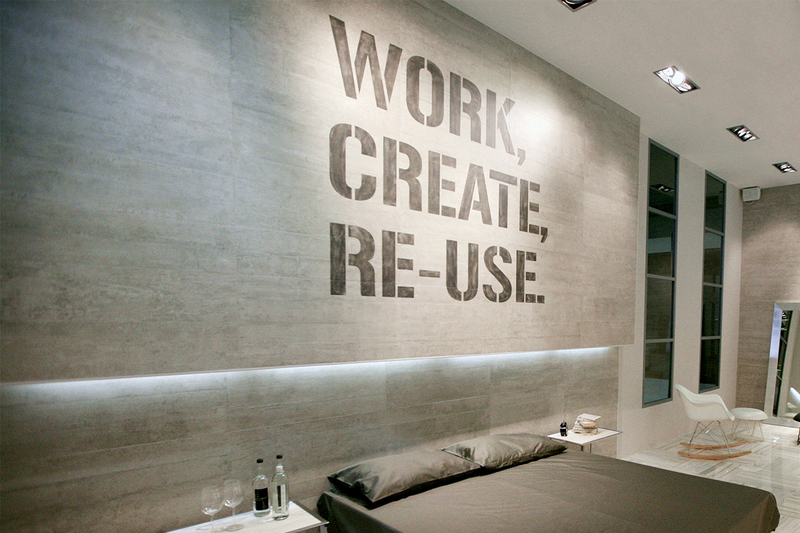 Re-use creates an unmistakably stunning industrial effect wherever installed. 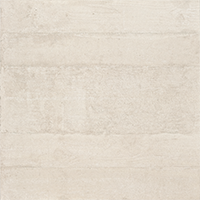 Simple, bold in an enduring style – this collection brings muted style to any decor. 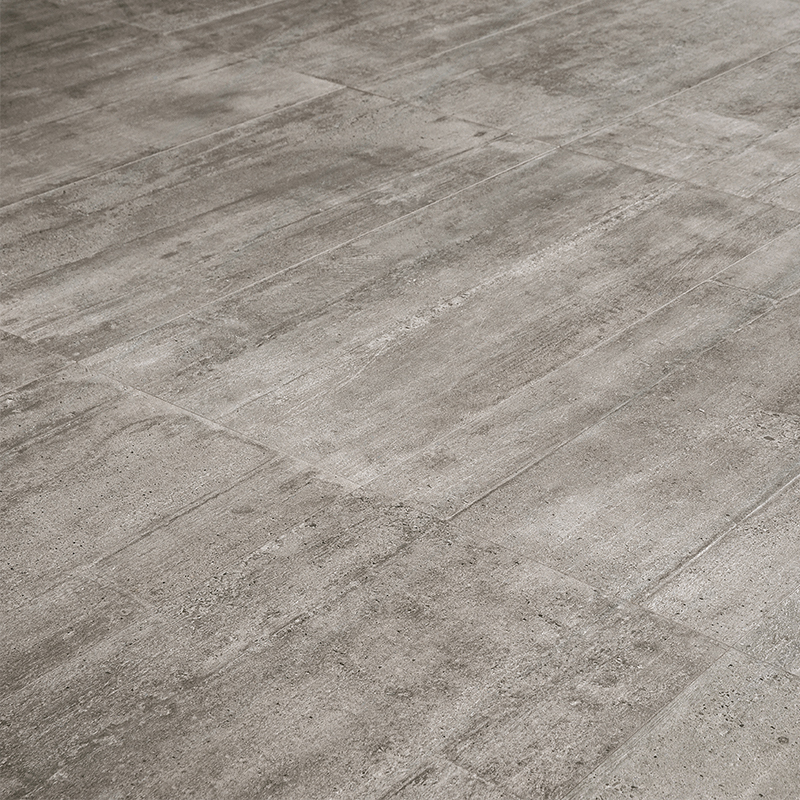 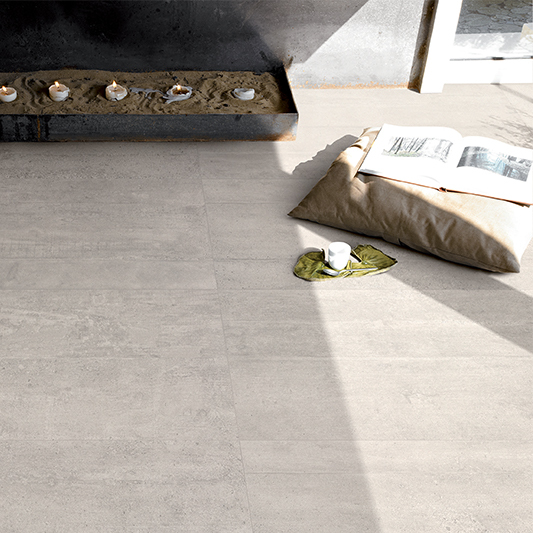 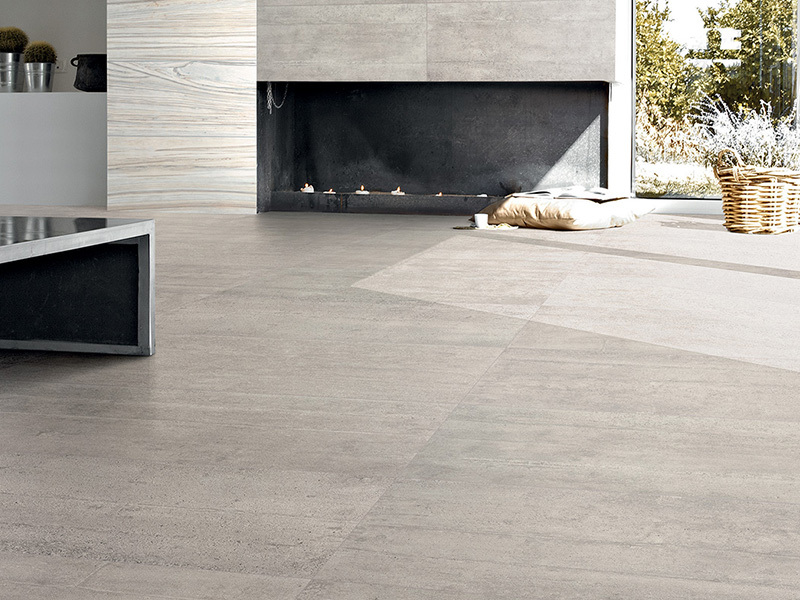 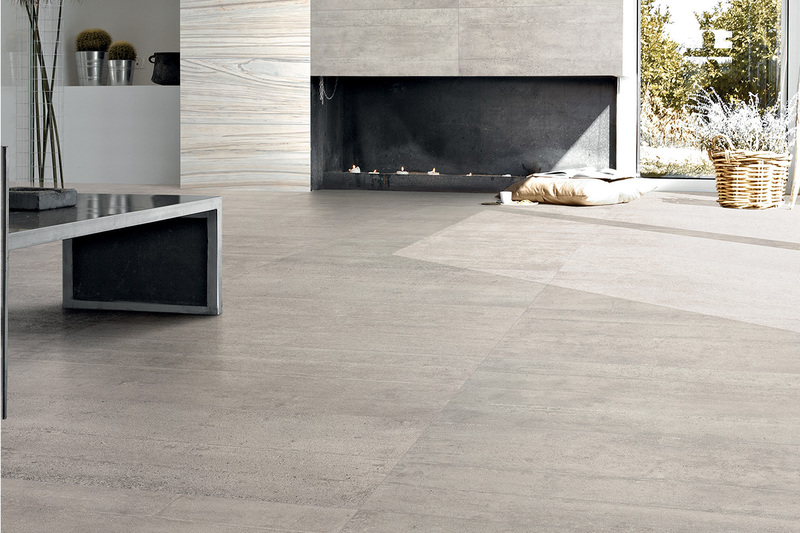 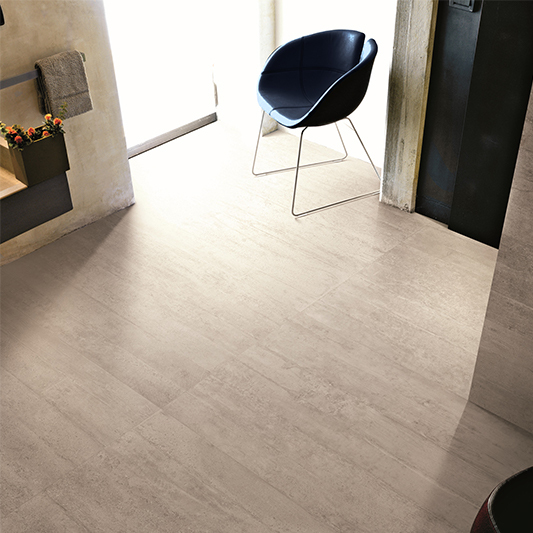 With a subtle anti-slip surface, Re-use is also suitable for exterior spaces allowing this tile series extensive possibilities in any project. 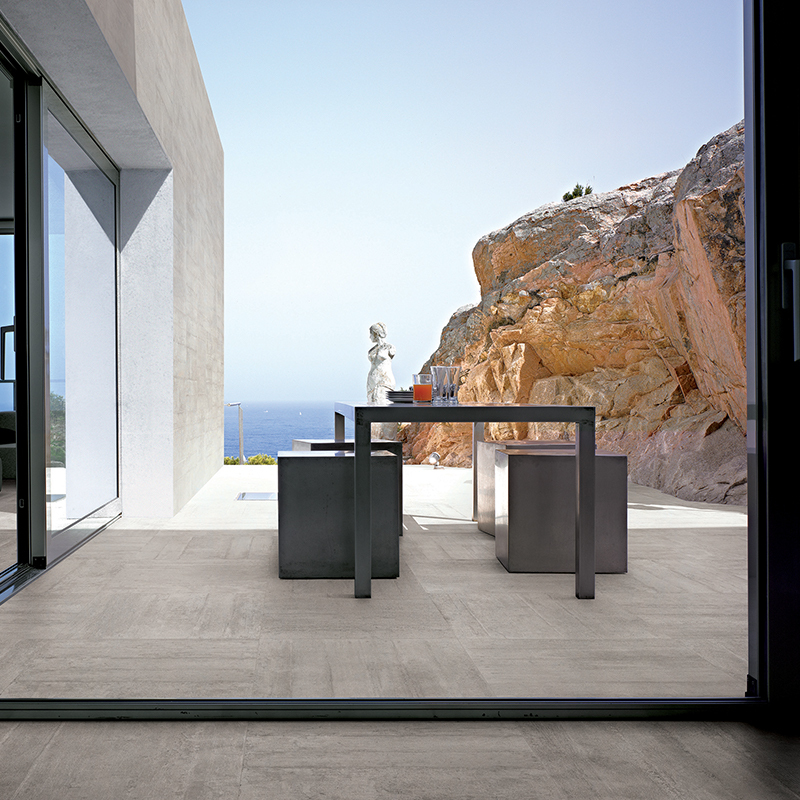 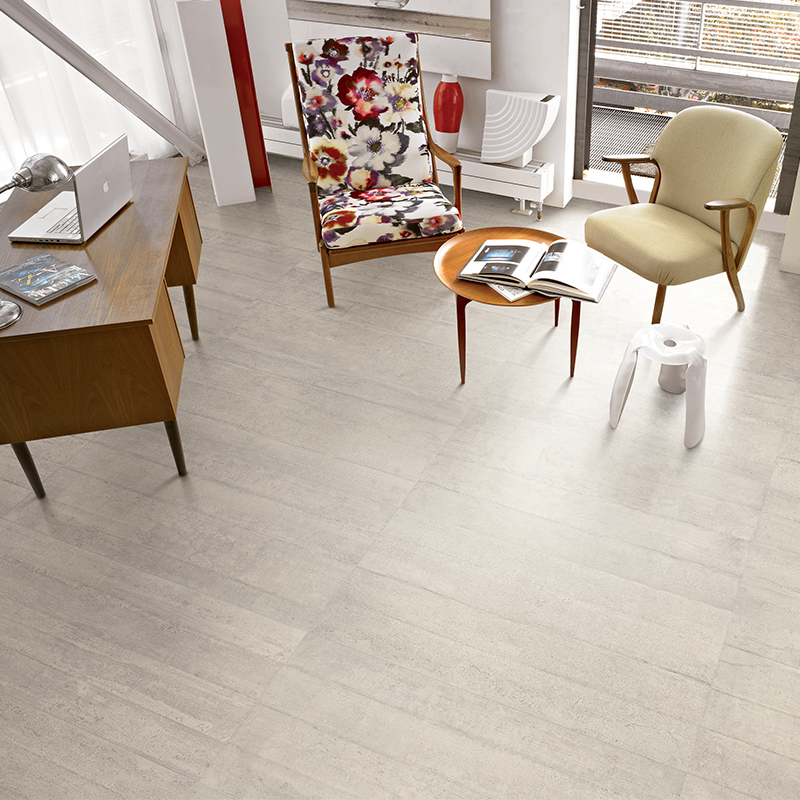 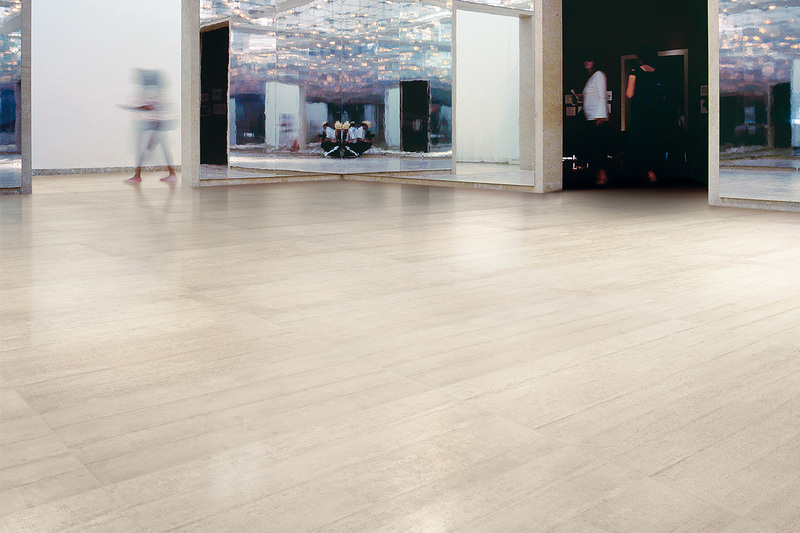 Suitable for floor and walls, interior or exterior.